The 2019 Mary Kay pink Cadillac will be on display at the company’s annual U.S. Leadership Conference held Jan. 16-23 at the San Diego Convention Center. 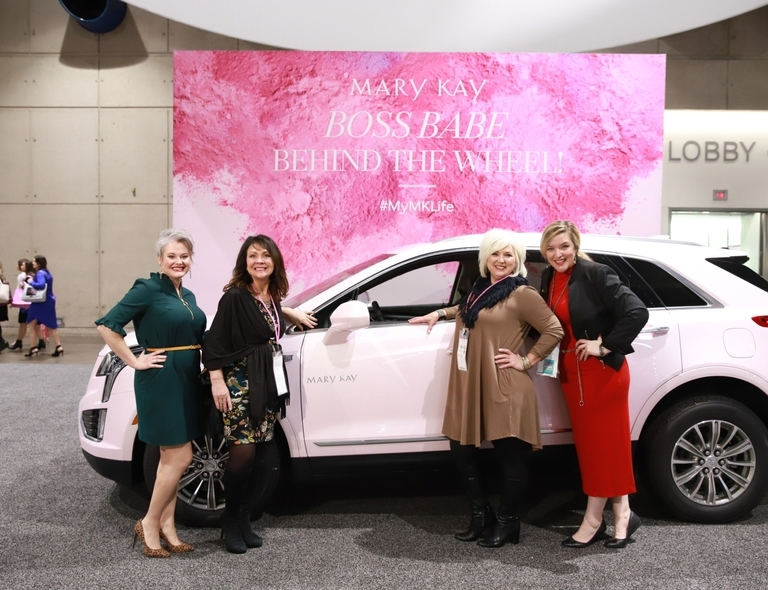 DALLAS – Jan. 16, 2019 – If the wheels on a Mary Kay pink Cadillac could talk, they would say, “50 years and we’re still driven!” As those iconic, traffic-stopping pink Cadillacs roll into San Diego, Calif., for the top beauty brand’s annual U.S. 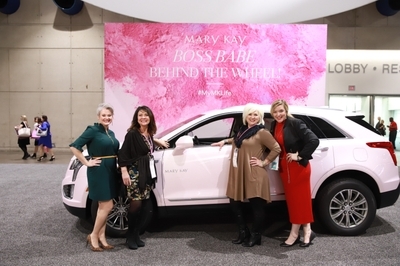 Leadership Conference, more than 6,000 Mary Kay Independent Sales Directors will kick off a national celebration of the 50th anniversary of the Mary Kay pink Cadillac and the company’s U.S. Career Car Program.